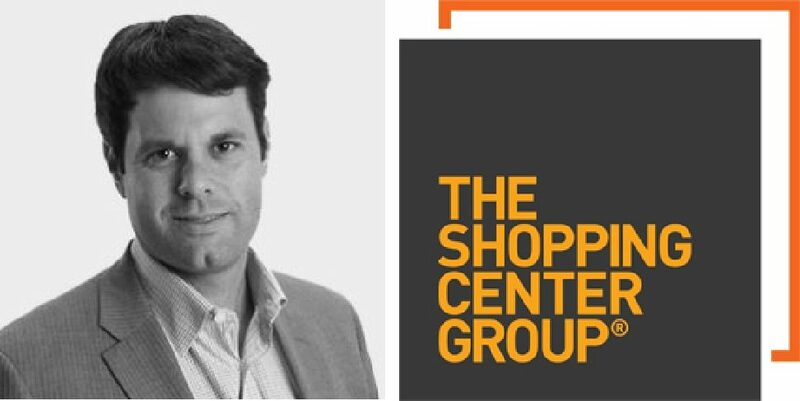 Andy Misiaveg is a partner in the Charlotte office of the Shopping Center Group. He’s responsible for over 700 million – give or take a few thousand – since his career started almost 20 years ago. Andy comes from a real estate family. His father, Bill Misiaveg, is a major player in the retail development landscape, most notably as part of Carolina Holdings. Andy had the opportunity to learn as a kid on family trips and days with Dad. Though Bill’s only easing into retirement now, his career wasn’t a smooth upward trajectory. It was painful at times, especially during the 90s recession, but the lows taught Andy financial lessons and discipline, which he ultimately applied to his own life and business. After college, Andy headed to a commercial real estate conference in Las Vegas (at Bill’s suggestion) in Las Vegas to set up some interviews and see the industry at its finest. He interviewed with the CEO of the Shopping Group Center at a Las Vegas Baccarat table at 8:00pm in the middle of the conference. He had his second interview two nights later at a Roulette table. Not the most traditional interview process, but it worked! I asked Andy whether he agreed with the “Retail Apocalypse” prediction or the premise that “Retail isn’t dying, boring retail is”. He agreed with the latter. Starbucks was one of the early adopters to pursue the drive-through model, accepting multiple methods of payment, and mobile ordering. Panera was quick to develop an app presence, and redesigned their stores to create more engagement, such as places to pick up mobile orders, as a result. The bottom line, according to Andy, is if you don’t evolve, you won’t stay in the game. Department stores are a great example. Sephora and Ulta took the makeup counter away. Ross, TJ Maxx, and Burlington Coats took out fast fashion. Brand name labels took out high-end fashion. What’s left to justify the square footage? That’s why brick and mortar locations, where you can pay to jump on a trampoline or throw an axe, are popping up. What’s next? Probably a disruption in grocery stores. The Whole Foods buyout by Amazon seems to be a clue that we’re onto something new in that sector. The most recent Food For Thought Conference brought up a lot of questions surrounding the pros and cons of private equity for restaurants. Sure, you don’t have to borrow money from your cousin’s husband’s aunt who calls in every night, but there’s still an element of invasion. “It brings in a cash infusion and creates a more corporate structure for scaling, but it can still be dangerous. With oversight from stockholders and business choices monitored by the public markets, some restaurants are restricted in their long-term planning. They’re too focused on each quarter at a time; they often file for bankruptcy. Some restaurants are now projecting that 30% of their income will be coming from delivery services such as Grubhub, Uber Eats, etc. They fought this in the past, but now, it’s a question of which delivery service to partner with based on service fees and brand awareness. “It’s a bit of a see-saw battle at the moment” between investing in service fees to take advantage of the delivery service’s brand and high traffic, or choosing a smaller service provider that takes less profit.